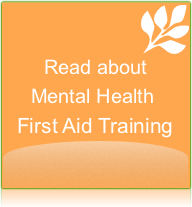 This 6 hour mental health awareness training course has been designed to increase the awareness and knowledge of mental health for people within the workforce. The training aims to promote mental health literacy and awareness in order to promote health and reduce the impact of mental health problems within the workforce. The training is designed to be interactive and engaging, and is tailored to each audience. The training is conducted over six hours. The preferred delivery is over one day, with breaks scheduled every one and a half hours. Students receive a handbook that contains the learning materials and can be used as a reference guide following the training. 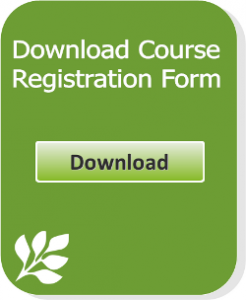 We are also able to adapt our course to meet the organisational needs you may have. 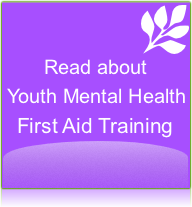 Wish to book a Mental Health Awareness Training course for your organisation? Contact us today.